Together with Architects Sweden, we are developing a two-year pilot project in Skåne in 2017/18 with the aim of increasing the cooperation regionally and nationally. With a chancellor function at the Form/Design Center, Architects Sweden will be closer to its 2,000 members in Skåne and will conduct a more intensive opinionwork locally. In the short term, it is a test pilot to see how Architects Sweden can offer a wider range of national activities. This will take place at Form/Design Center, such as courses, seminars, personal advice for you as employee, boss or entrepreneur, network and industry development. The organization also wants to see how it is best to carry out impact work and broaden the discussions in Skåne. In the long term, there is a focus on how the national organization can exist in different parts of the country. Architects Sweden want to learn and take care of regional thoughts and experiences. 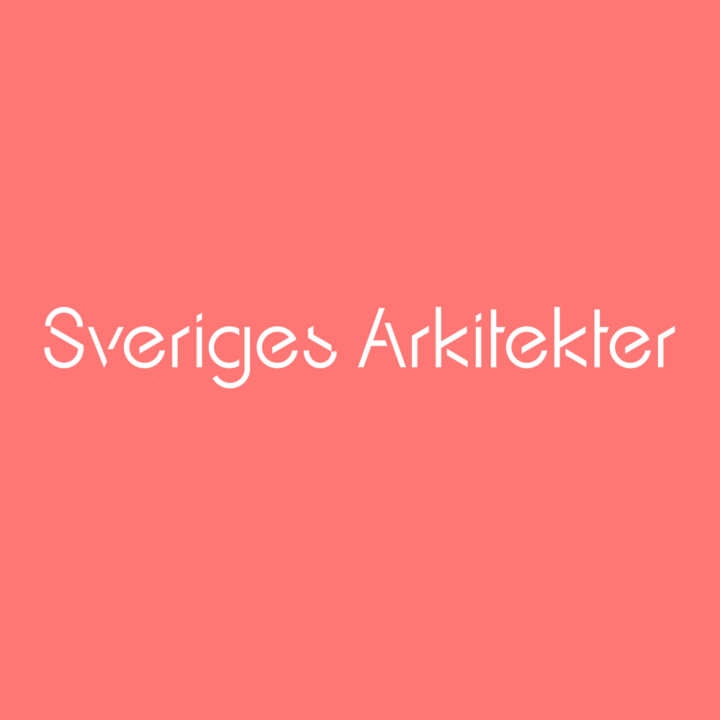 The chairman of Architects Sweden Skåne Gunilla Kronvall, architect SAR/MSA, will act as coordinator and project manager for the initiative and also lead the work on opinion formation, ideas and debate.